That's what our products and brands are all about! Every product is uniquely developed to enhance performance of your chosen activity. Wetsuits, Surfboards, Skate or Tuff Charter Gear, we can absolutely guarantee that Home Grown Brands will out perform any other similar product because we care about performance. Weve been around for an awfully long time now, since 1982 in fact, so the chances are youd have used some of our gear yourself. Now you can hardly miss our gear on the beaches, in the surf, diving under the ocean, at the Reef, the Skatepark, the Park and the Street. Youll find all this gear on the online catalogue above. Reason for this success in very simple terms is...you like our gear, you love the quality and the value and you like the way we do business. we have the toughest QC We know our Quality Control is the toughest in the business. Of course we have fail proof QC Systems and procedures in place. All our products are designed to be performance enhancing, so we are our own most critical customer. You see we ride the boards, we wear the apparel, the shoes, we use all the gear, so we know that they stand up to our own standards and expectations.So if there ever is a problem, it is corrected before you know it. Check out our brand websites. 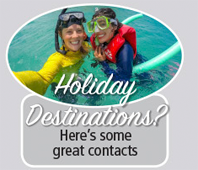 They are packed with product information, pricing, product hero videos, How toos and other fun stuff like our Surf & Skate Competition Mug Shot Galleries and the like. Sign into our FaceBook and Twitter sites and be part of the conversation. We are always looking cleaner and green ways of working. From recycling cardboard for packaging, to making sure that nothing ends up in Landfill. We are constantly looking for ways to be greener. Like our Returns & Warranty Claims. We repair these and offer them in ourown charity Carpark Sale. The last one raised $17,000 for the local Surf Lifesaving Clubs. By repairing and donating seconds, its a win for us, a win for the charities and a win for the environment. We find ourselves in a very fortunate position, so we are always looking to find ways to give back to the community. And theres nothing quite like the buzz of sponsoring a charity event, a young Grom or older surfer for that matter. Or the smile we get from donating our competition rash vests to surf clubs around Australia. And when it comes to Community Events, we get great kicks out of creating or sponsoring them... seeing venues where competitors can hone their skills and put our gear through its paces. Its not that we are especially philanthropists - its just we love what we do! 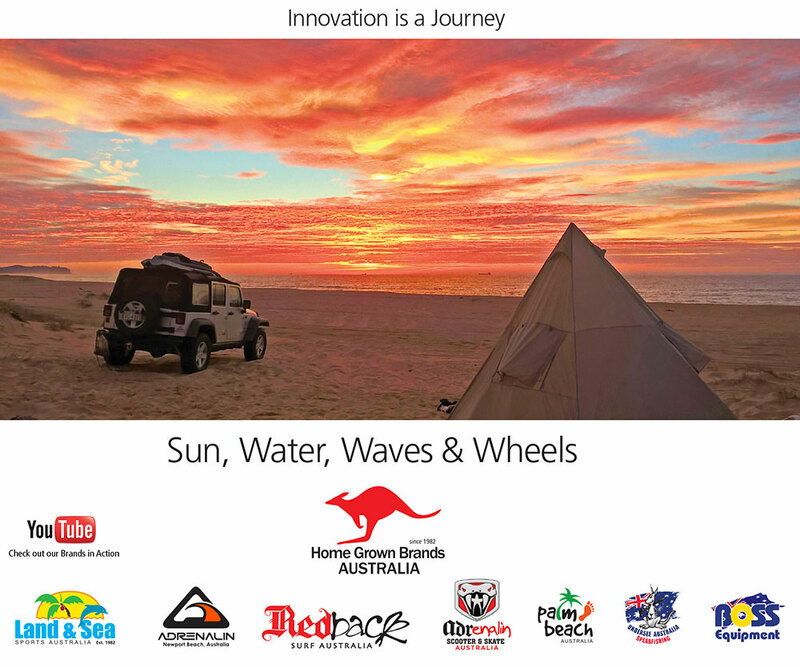 We are a company with 9 iconic Australian, watersports and outdoor brands that have been developed over the last 30 years. The brands are Land & Sea Sports, Redback Surf Adrenalin Wetsuits, Adrenalin Skate, Surfoplane, Boss Scuba, Palm Beach Australia, Undersee Spearfishing and Shark Island.